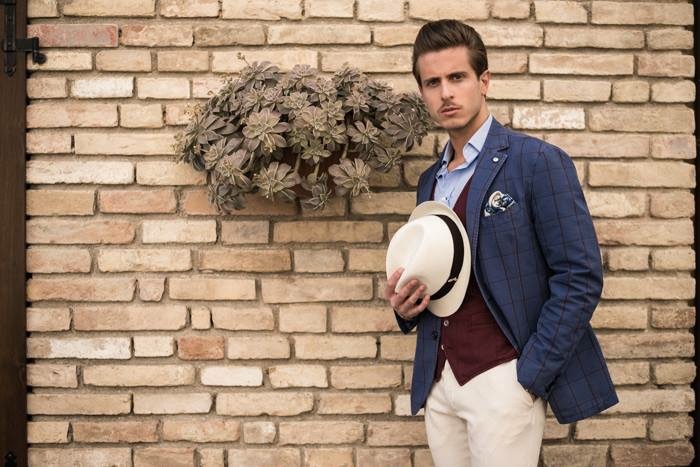 Oggi ho il piacere di indossare un completo LBM 1911, una delle aziende che da sempre rappresenta lo stile maschile italiano, quello vero. 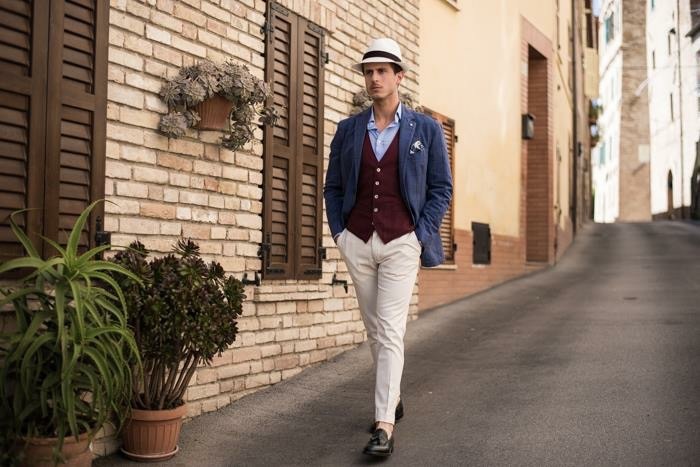 Giacca blu a quadri bordeaux, gilet monopetto e pantalone bianco sono una perfetto accostamento, raffinato ed elegante, per chi vuole distinguersi dalla noiosissima massa, senza eccedere. 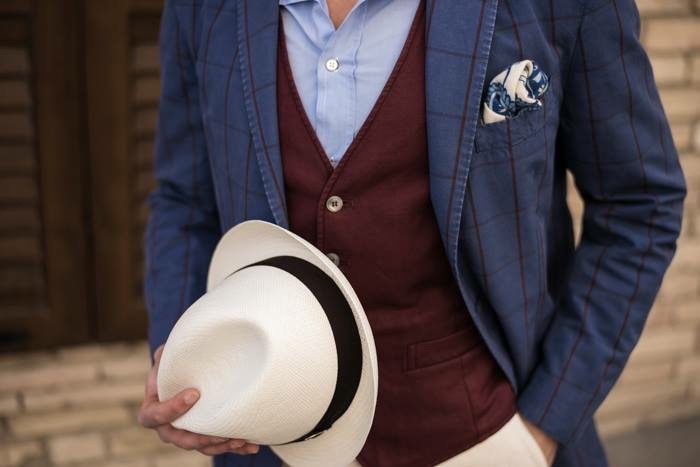 Abbinato ad un cappello Doria, brand storico di cappelli, questo outfit risulta tipicamente estivo. Ora tocca a voi. Che ne pensate? 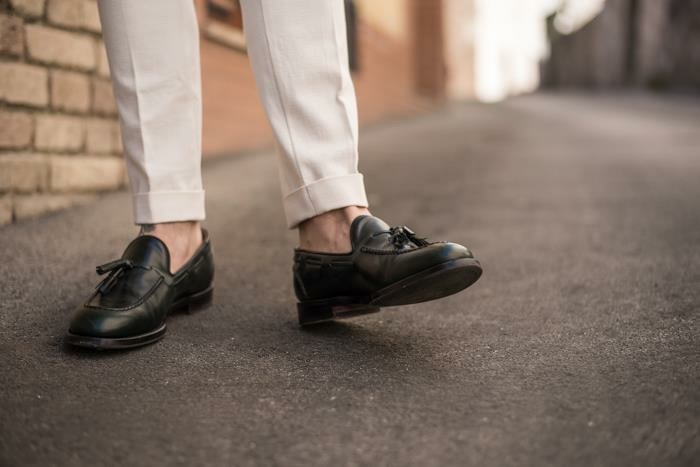 Today, I am honored of wearing a suit by LBM 1911, one of the companies that has always represented the Italian male style, the real one. 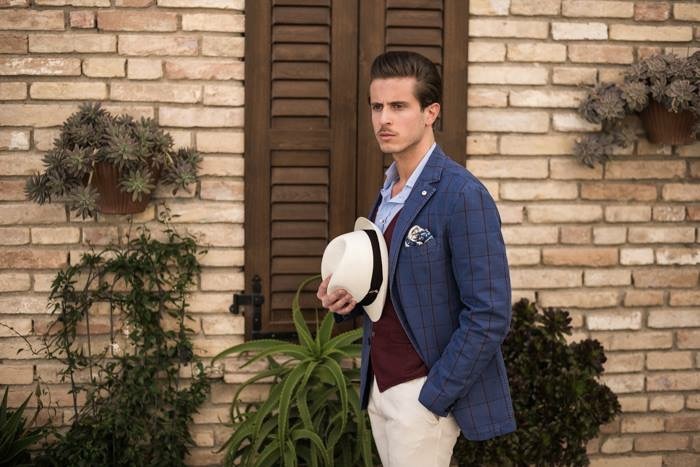 Blue and burgundy plaid jacket, single-breasted waistcoat and white pants are a perfect match, refined and elegant, for those who want to stand out from the boring mass, without excess. 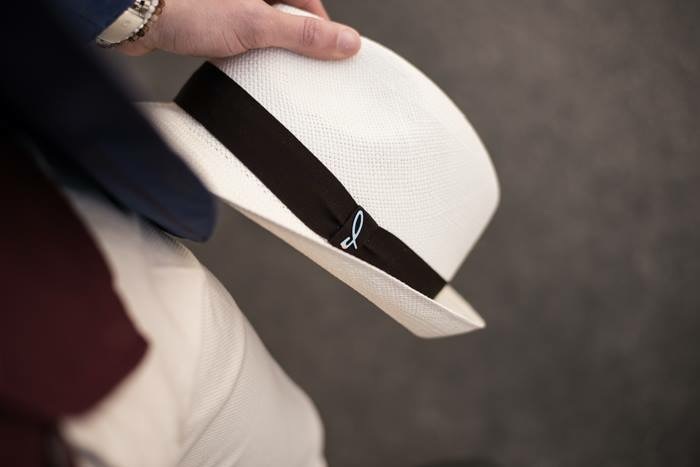 Combined with a hat by Doria, historic brand of hats, this outfit is typical of summer days. Now it’s up to you. What do you think about it?